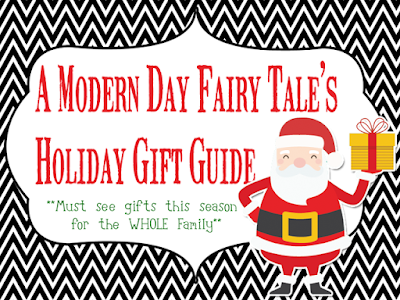 **Thanks to US Family Guide for sponsoring today's post. All thoughts are 100% my own. Do you have a little girl who loves to dance and sing? 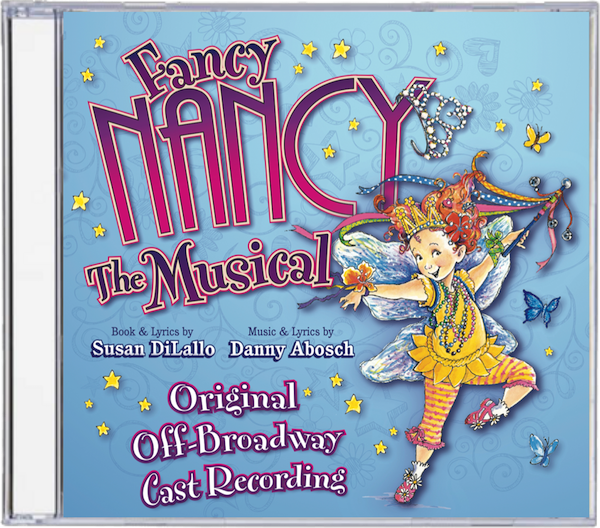 A little girl who loves Fancy Nancy? 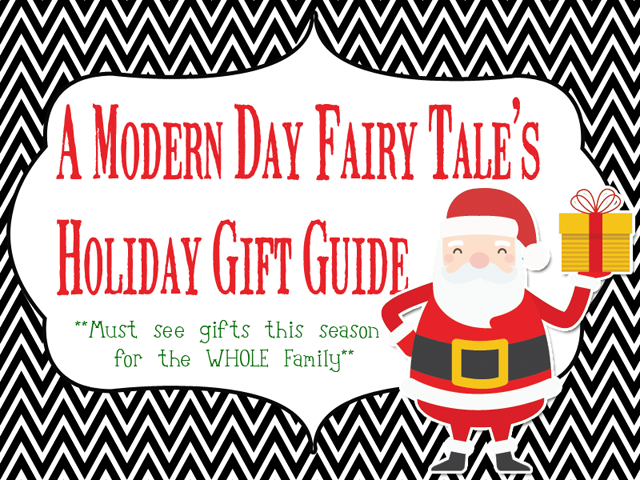 If you answered yes to either of these questions, I have just the gift that your little one would love to find under the tree or in their stocking! Oooh how fun!! I love musicals!! This music is SO FUN! !